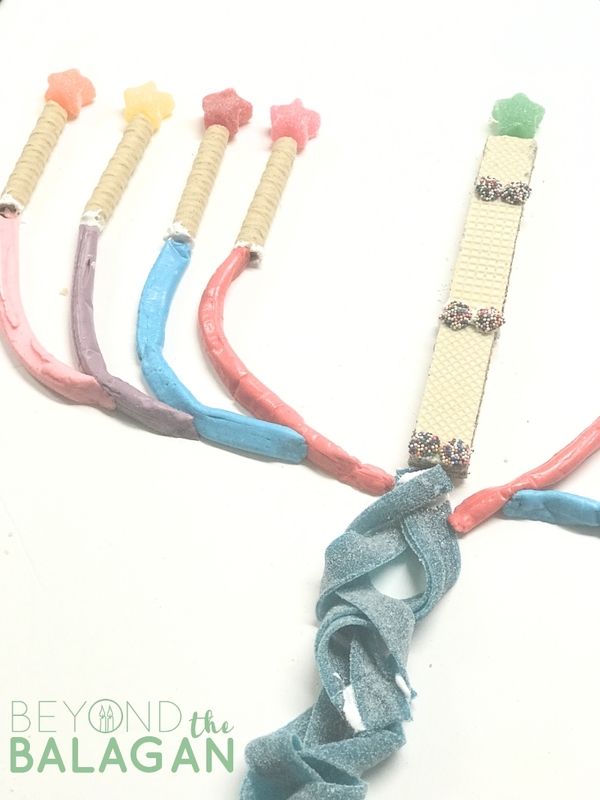 To make your Chanukah get-together run smoothly from the start, pick from this fantastic list of Chanukah party games and activities. One of the best ways to start off a party is to have some Chanukah coloring pages available for your littlest guests as soon as they walk in, so they’re occupied from the start. Disclosure: this post contains commissioned links and images. What’s a good Chanukah party without some exciting games? A Chanukah party is a wonderful way for family and friends to get together, eat good, greasy food, laugh and create memories. Prepare some of the ideas from the list below to up the fun factor at your party, and make sure everyone leaves happy. 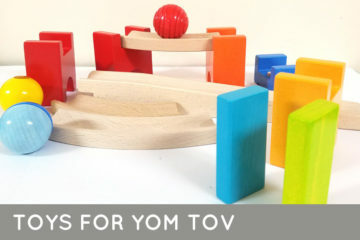 Most of these Chanukah party games and activities are geared to kids- but kids and adults of all ages will enjoy them! 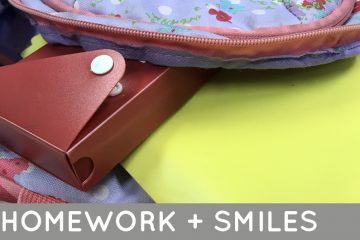 The idea is to create a happy atmosphere, so if everyone is laughing, you’re doing great! I tried to include games that don’t depend on a certain amount of people or ages, so that whoever is at your party, even if it’s just you and your children, everyone will still have loads of fun. One more thing- don’t think that these Chanukah party games and activities are exclusively for parties. My plan for Chanukah this year is to do things a little differently than we’ve done in the past. I noticed that every year, I invest a lot of time and money into buying a gift for each child, for each night. It adds up quickly, and after a few week, the toys are not even being played with anymore. This year, I’m going to make it more about family and exciting experiences than gifts. We’ll still do gifts- but only every other night. The alternating nights, I’ll be picking an activity from the list below and making a fun night out of it! 8 Chanukah Party Games and Activities to Make your Party a Hit! This is a game that can be played one of two ways. Whichever one you choose, try to keep the gifts gender and age neutral for maximum fun. You can play it the traditional “Pass the Present” way- prepare one large package, with many layers of wrapping, with small gifts hidden under each layer. Each person that holds the package gets a turn to spin the dreidel. You can also play this with multiple, individually wrapped gifts. In this version, everyone gets a gift- but don’t unwrap it just yet! Pick a person to start spinning the dreidel; after one turn to spin, pass the dreidel to the person next to you. The game ends when all the gifts are unwrapped. 2. 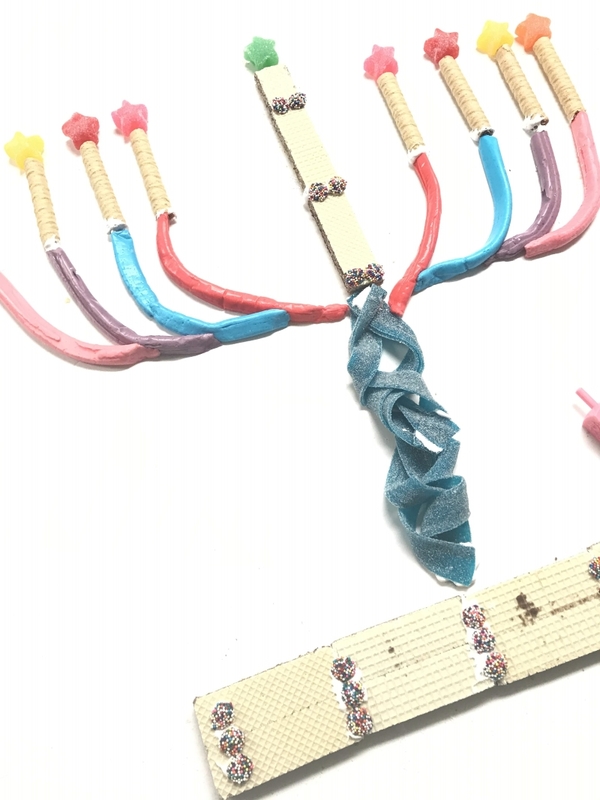 Build a Menorah out of candy! How creative can you get? 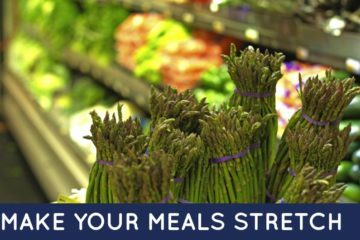 Set out bowls of nosh and candy (this activity works well with dried fruit or raw vegetables as well.) Split your party attendees into two or three teams and set a timer (10 to 20 minutes is plenty of time). Have a competition to see who can build the best Menorah out of the ingredients provided. Some nosh that works well: chocolate filled wafers, chocolate non-pareils, wafer rolls, chocolate gelt, laffy taffy ropes, candy corn, sour gummy candy in various shapes, sour belts, marshmallow fluff (for “glue”). *All links were checked to be certified kosher at the time of this blog post being published. Please double check kashrus before ordering. We assume no responsibility for kashrus errors. 3. Visit a fire station! This is more of a Chanukah activity as opposed to a Chanukah party game, but I still felt it important to include on this list. Gather the troops and head over to your local fire station to learn about fire safety and thank your civil servants. Bring some chocolate gelt and donuts for the firemen and women! 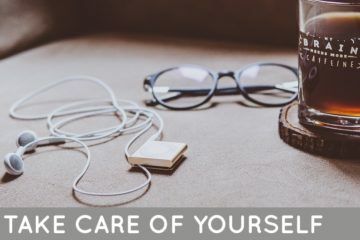 If it’s just you and your family, you will probably just be able to walk in. If you’re taking a larger group, call (the non-emergency number) ahead of time to schedule a tour. Divide your guests into two teams, relay race style. Mark a spot on the floor with some tape for your players to stand on. Set up one bucket per team- about 5 feet away from the standing spot. 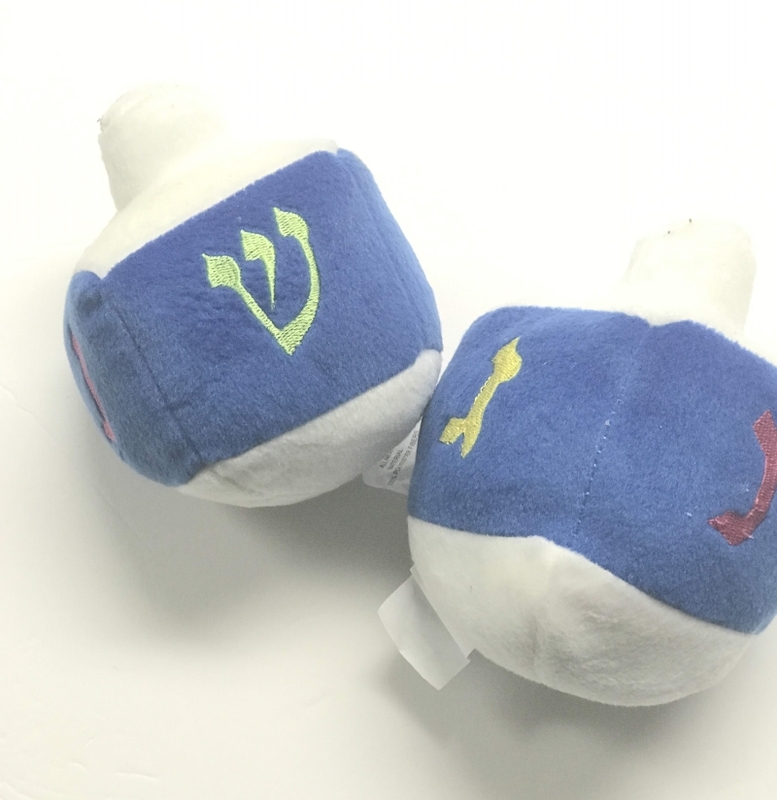 Using plush dreidels, have each team race to get a dreidel in the bucket, retrieve the dreidel, and pass it on to the next person behind them on line. The team that finishes first wins! Chanukah bingo is a great game to play, and all ages will love it! Make your own, or print this free version. A fun spin on “Pin the Tail on the Donkey”, this Chanukah party game will have you and your guests rolling with laughter. 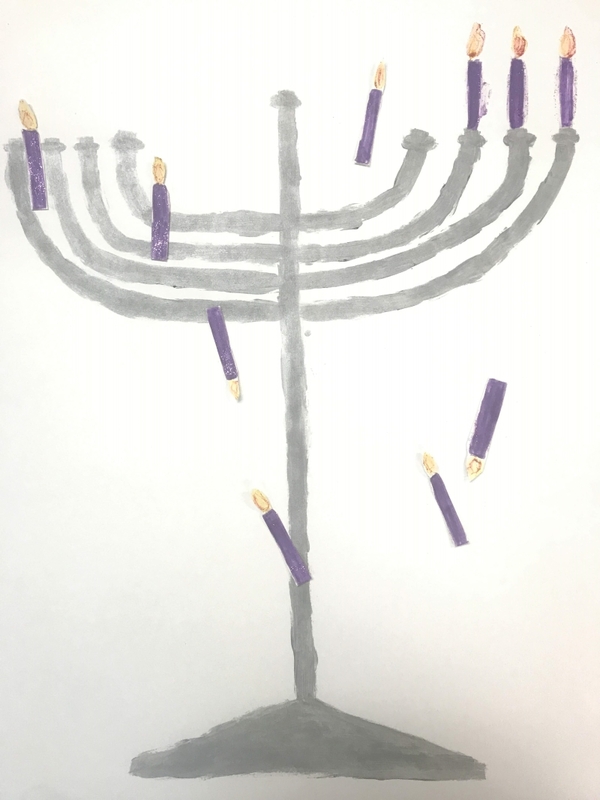 Using posterboard, draw a large menorah with candles- but only the amount of candles that you are lighting that night. Do not light the shamash. On a separate poster, draw candles and cut them out. Put some funtak or tape onto the candles. Blindfold your players with a scarf, spin them around until they don’t know right from left, and see who can pin the shamash onto the Menorah, in the correct place! 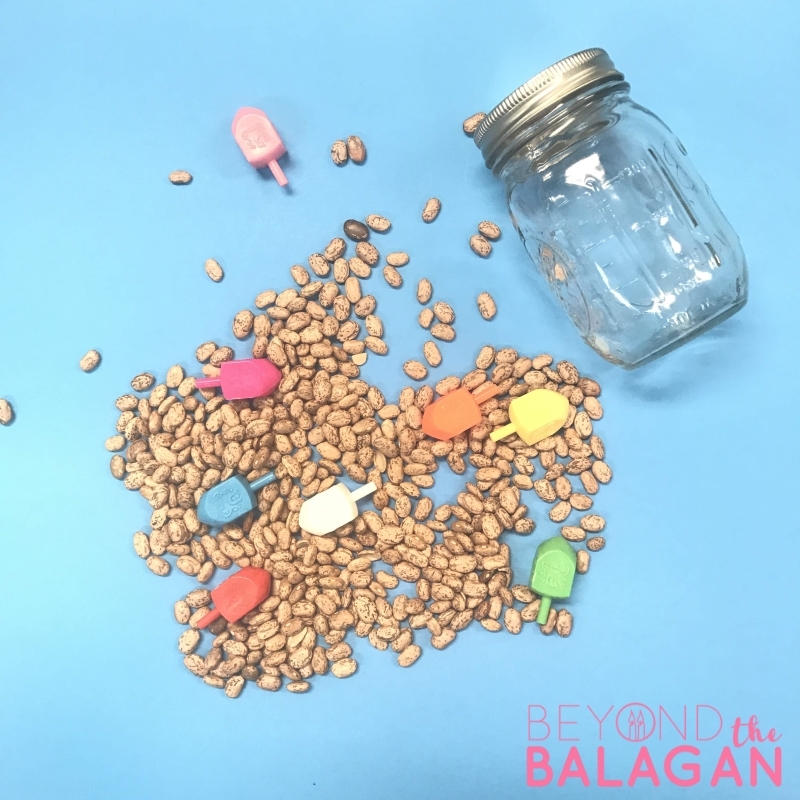 This game is super simple to prepare and play, and always results in a lot of laughter. All you need is a timer and a stack of index cards. On the index cards, write down different categories, all related to Chanukah. The player picks up a card and has five seconds to say three things related to that category. 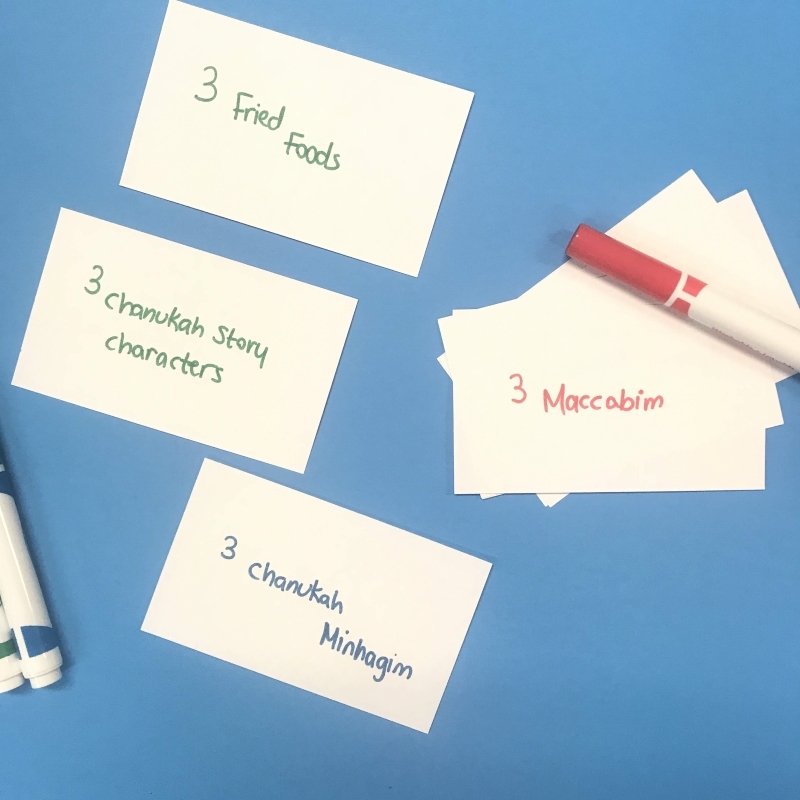 Here are some ideas related to Chanukah for you to prepare on the index cards. This is just to get you started- I’d love to hear some more ideas you may have! The answers I wrote in parentheses are just suggestions- don’t write those on the cards! 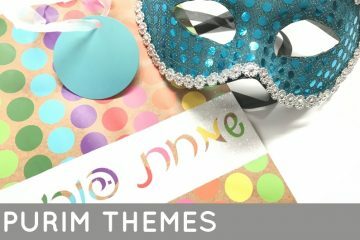 Do you have any of your own fun Chanukah party games and activites? Share your ideas below! 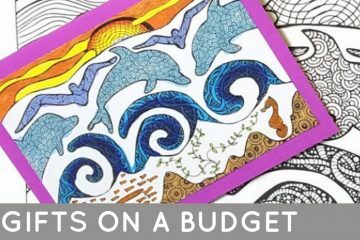 Budget Gifts – Perfect for Grab Bags! 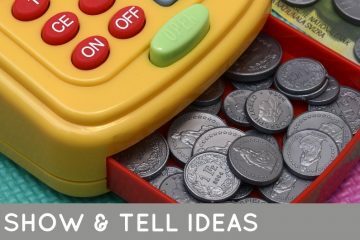 Really great ideas! Thanks so much! We also do Pin the Candle on the Menorah. We make a whole “Chanukah carnival,” and that’s one of the stations. We do a candle shoot-out using water guns and tea lights, and some other things. Will add your Dreidel Toss to that. 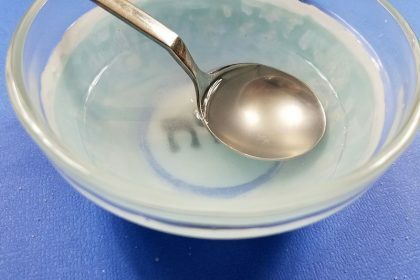 Another fun activity is making a giant memory game using overturned (and opaque) hot cups. Pairs of small prizes and treats (balloons, bouncy balls, erasers, chocolate coins and even real coins) are hidden under the cups. When a kid makes a match, finding two chocolate coins, for example, he gets to keep them. One of the other nights, we have our kids plan the activities. That keeps them pretty busy, and is often quite creative. Wow! Such awesome ideas! I love the idea of a Chanukah Carnival!